The State Bank of India has released the notification for the recruitment of Junior Associates for 2019. It is a blessing in disguise for those who were feeling low as a result of a failure in IBPS exams. Encash this opportunity as the vacancies are huge. 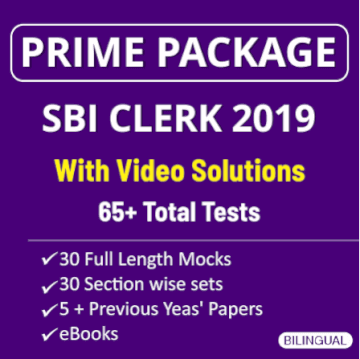 Keep on reading to answers to the most frequently asked questions on eligibility, vacancies, exam pattern of SBI Clerk 2019 Recruitment. 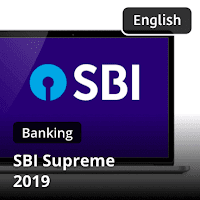 SBI Clerk Apply Online link was activated on 12th April 2019. The Online Application will end on 3rd May 2019. All candidates who wish to apply for the exam can do so by submitting the Online Application Form. The link to fill out the application form is mentioned below. Candidates also need to submit the application fee for the exam. Rs. 750/- needs to paid by candidates belonging to GENERAL category and the amount is reducted to Rs. 150/- for all candidates belonging to reserved category. What are the posts available on this recruitment project? The post which will be available in this recruitment project is Junior Associate (Customer Support & Sales) in clerical cadre. The Tentative dates for Preliminary Exams are expected to be in June 2019. The Tentative date for Main Exam is 10-08-2019. How many vacancies will be there? The number of vacancies are more than 8653 for clerical cadre. What is the age criteria to apply in this common written exam? What is the educational qualification required for various posts in this recruitment process?